Along with the development of fifth generation aircraft, there are also many secret projects which are never revealed. Some projects are currently in development and the producers successfully keeping it as top secret. Most of the aircraft are developed in collaboration of the US Army, Air Force, Navy and some other organizations. They all have a unique design with all predictive incredible specifications. Experimental aircraft includes all prototypes, pre-production and self-made aircraft whereas secret aircraft’s information isn’t completely available to the public. We’ve compiled a list of a few secret and experimental military aircraft. Have a look. DFS 194 was one of the first rocket powered plane designed by Alexander Lippisch in 1930s. It was powered by a conventional piston engine that provides the maximum speed of 550 km/h. 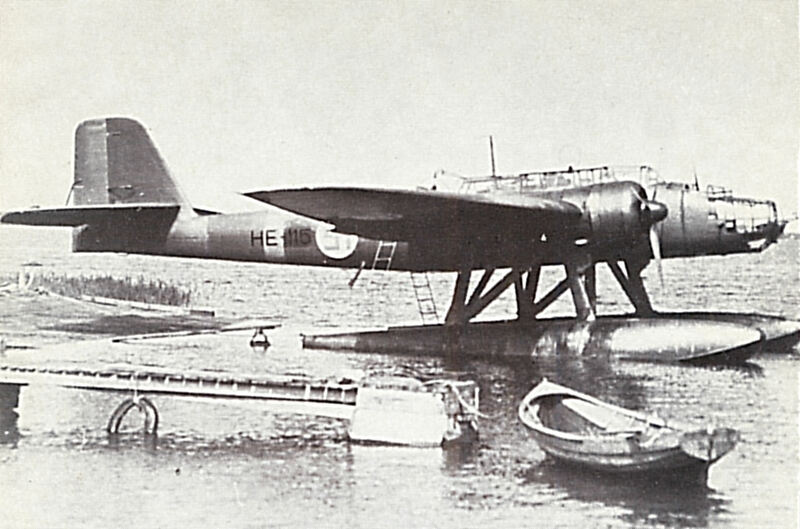 It was involved in the early glide tests in 1940. It had magnificent characteristics that helped in advancement of further projects. This is also known as the first tailless aircraft in the aviation history. The Heinkel He 119 was an experimental single seater, single engine plane, developed in Germany. It was originally designed as a bomber. It made a new record of flying at 505 km/h with a payload capacity of 1000 kg. Only eight prototypes were completed and did not see production. Four aircraft were fitted with a machine gun and remaining served as the engine bed tests. The Caproni Campini N1 was designed by an Italian aircraft manufacturer, Caproni. It was powered by a jet engine and also known as the first successful jet powered aircraft. It was the only aircraft in this series. It has a conventional 900 horsepower engine that drives the maximum speed of 375 km/h. Only one of the two prototypes is now displayed at the Aeronautical Museum in Rome. The Silver Dart was an early aircraft design, manufactured by the Aerial Experiment Association. It was designed under the guidance of Alexander Graham Bell. It has a V8 engine that produces 35 horsepower. Its propeller was carved from a wood block. Overall, the plane has average characteristics but it was also considered a significant aircraft as it inspired many designers to build efficient designs. The Kawasaki Ki 78 was a high-speed aircraft, designed to research the high wing loading. It was developed in Japan for the World War II but never produced. A power booster liquid was used in the engine along with a high-speed cooling fan. It was a single seater aircraft that has the maximum speed of 700 km/h. Moreover, it didn’t have high loading capacity due to the all metal body used in the construction. The Fairey Delta 2 was the first British supersonic aircraft, designed in 1950s. It holds the record of the fastest speed for over a year. Only two aircraft were built for further development. It was a single seater plane and powered by a Rolls Royce jet engine. It also featured some new technologies of that time. Both the aircraft are now displayed at the Royal Air Force Museum and Fleet Air Arm Museum. The RQ 3 Darkstar is a high altitude unmanned aerial vehicle which was first flown on 29th March 1996. It was designed by Boeing and Lockheed Martin. They also tried to incorporate stealth technology to make it unable to detect in the war field. Its wingspan is 21 meters, height is only 1.1 meters and has the maximum speed of around 500 km/h. The Department of Defense terminated the project when they didn’t complete their objectives. The Northrop XB-35 was designed as a heavy bomber by the Northrop Corp. for the US Air Force. Its development began during World War II and initially the tail section of the plane was eliminated. It was designed in a way to carry all payloads in a thick wing. It had the capacity to fly at the altitude of 12 km with the maximum speed of 840 km/h. This project was closed because of unsatisfied performance and specification. The Bell X1 was a supersonic research project built by the Bell Aircraft Company. It was the first manned aircraft that exceeded the speed of sound with the maximum speed of 1000 MPH. American began a new series of experimental rocket planes with this aircraft. The very low range of the aircraft dropped this project for further production. A more advanced version of this design has the maximum speed of 1600 MPH. The Boeing X51 is the latest unmanned research aircraft. It is also known as hypersonic aircraft with the maximum speed of 6400 km/h. It was first tested on 26th May 2010. It is powered by a hydrocarbon fueled scramjet engine. This was a collective project of NASA, DARPA, US Air Force and Boeing. They are now developing high-speed weapons which are expected to enter into service in mid 2020s. 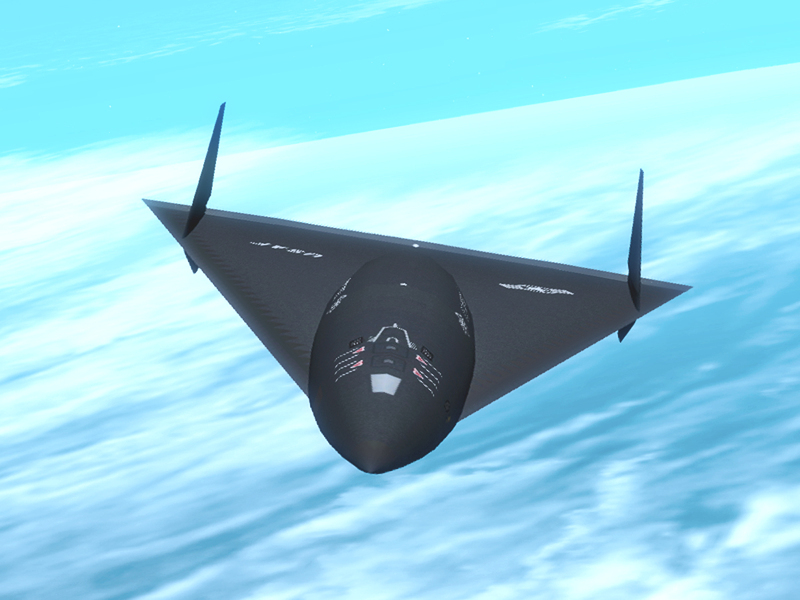 Black Star is a rumored suborbital space plane project conducted by the US space agencies in 1990s. Some sources reported that this project is still developing today. This project began after the 1986 challenger disaster. It uses a high-speed aircraft to carry a small orbiting vehicle to the edge of the space. The orbital vehicle would then conduct its functions. It is still unclear that whether this project became fully operational or they are still quietly working on it. On 1st May 2011, two US Navy helicopters descended in Abbottabad, Pakistan and a team of marines killed Osama Bin Laden. They were modified Sikorsky UH 60 Black Hawk and specially designed for security purpose. They entered through the Afghanistan border and never detected via any radar tracking technology. It emerged as a low observable technology and noise reduction engine. They might have another secret aircraft with nearly same or advanced specifications. The Northrop RQ 180 is an American stealth and unmanned aircraft. It was designed for surveillance projects. It is considered as the most advanced unmanned aircraft ever developed. According to the sources, it will carry a highly advanced radar and electronic surveillance system. It is believed that it weighs over 14,000 kg and has capabilities to fly at 11 miles for 24 hours. It is expected that it could enter into service in 2016. The Boeing X-37 B is an orbital test vehicle, operated by the US Air Force and NASA. It is an American unmanned spacecraft which is reusable. It is boosted into the space and after the mission completion, it re-enters the earth’s atmosphere and lands as a normal spaceplane. 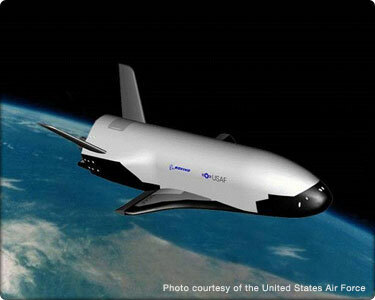 There are many theories about the X-37 B that it is a spy plane or an anti-satellite weapon. Boeing and NASA are still developing this aircraft. Aurora was a secret until it was included in the 1985 US budget. According to the budget, they spend $455 million for an aircraft in 1987. The US government always denied to design such aircraft. There were several times people saw a triangle aircraft with the pulse detonation engine, it is thought to utilize. The US Geological Survey also noticed a strong radar detection that showed something moving at 90,000 feet moving at over 4 mach. If it really exists, it will be the most secret military aircraft.